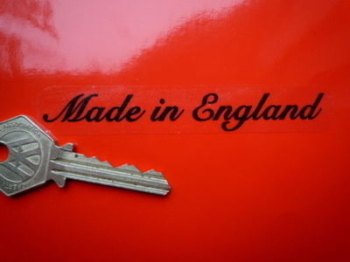 England - I Say Ding Dong Shop - Buy Stickers, Decals & Unique Automobilia. 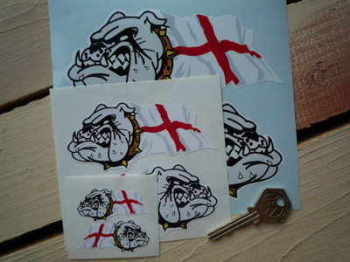 Bulldog & St George's Flag Stickers. 2", 4", 6" or 12" Pair. 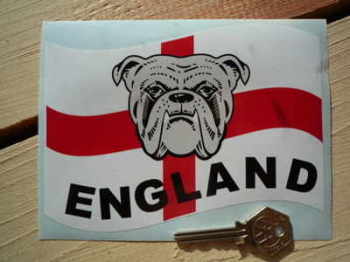 England Bulldog St Georges Cross Sticker. 6". 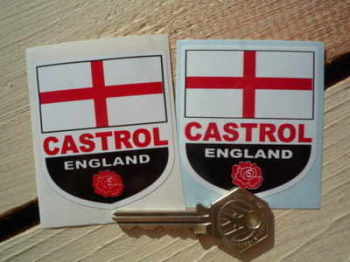 England Castrol Shield Stickers. 2" Pair. 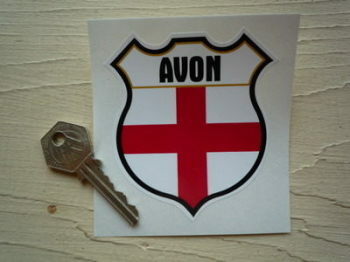 England County Shield Sticker. 3". 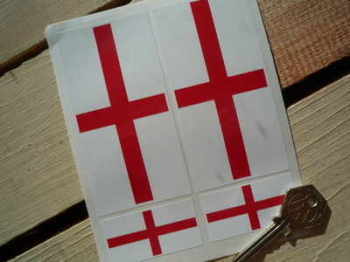 England Cross of St George Flag Small Coloured Stickers. Set of 6. 25mm. England Flag Worn & Distressed Style Shallow & Straight Helmet Visor Sticker. 12". England Flag. 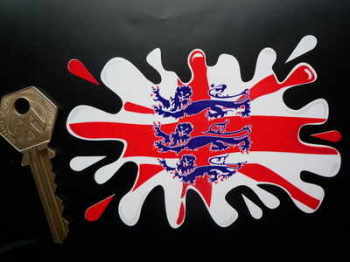 Three Lions Splat Sticker. 4" or 6". England St George's Cross Flag Helmet Visor Sunstrip Sticker. 12". England St George's Cross Flag Worn & Distressed Style Helmet Visor Sunstrip Sticker. 12". England St. Georges Cross Flag Style Shallow & Straight Helmet Visor Sticker. 12". 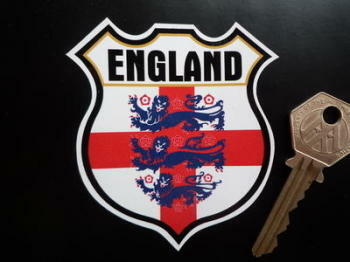 England Three Lions Shield Sticker. 3" or 5". 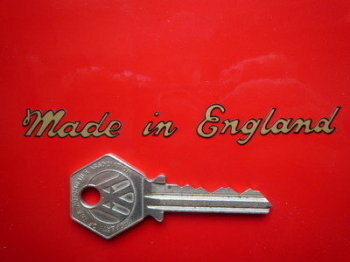 England Volkswagen Campervan Travel Sticker. 3.5". 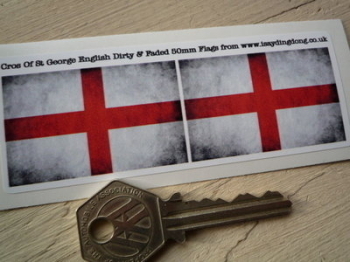 English St George's Cross Dirty & Faded Style Flag Sticker. 4". 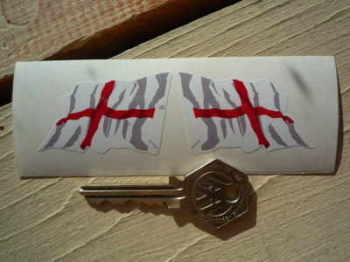 English St George's Cross Flag Fade To Black Oval Stickers. 3" Pair. English St Georges Cross Dirty & Faded Style Flag Stickers. 2" Pair. 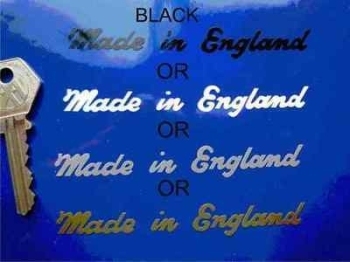 Made in England Stickers. Black & Clear. Set of 4. 4". 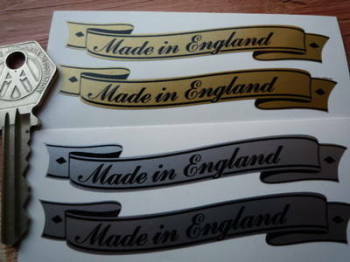 Made in England Text & Outline Sticker. Black & Clear. 2". St George's Cross English Flag Splat Style Stickers. Set of 4. St George's Cross English Flag Stickers. Set of 4. 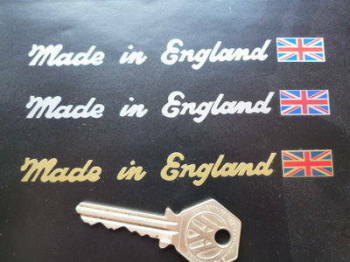 St George's Cross Oblong English England Flag Stickers. 38mm Pair. 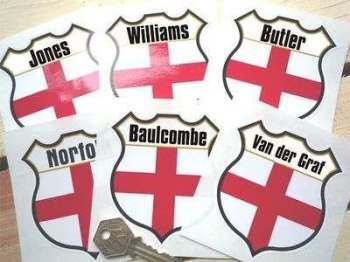 St George's Cross Oblong English England Flag Stickers. 50mm Pair. 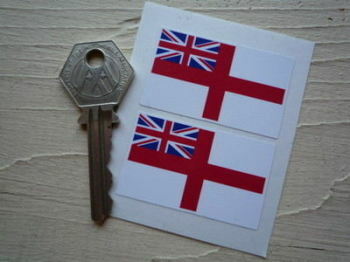 St Georges Cross English Wavy Flag Stickers. 2" or 4" Pair. St Georges England Wavy Flags on Poles Stickers. 3" Pair. 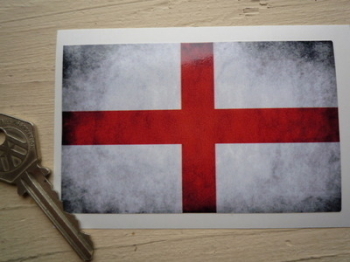 St Georges English Splat Style Flag Sticker. 6.5". White Ensign Royal Navy Flag. 2" Pair.